J&A Racing, located on Shore Drive at the foot of the Lesner Bridge, is the owner and director of the marathon. The company took over the marathon’s management in 2003 and has been successful in the event’s growth from 3000 participants to a record 30,000 in 2015. 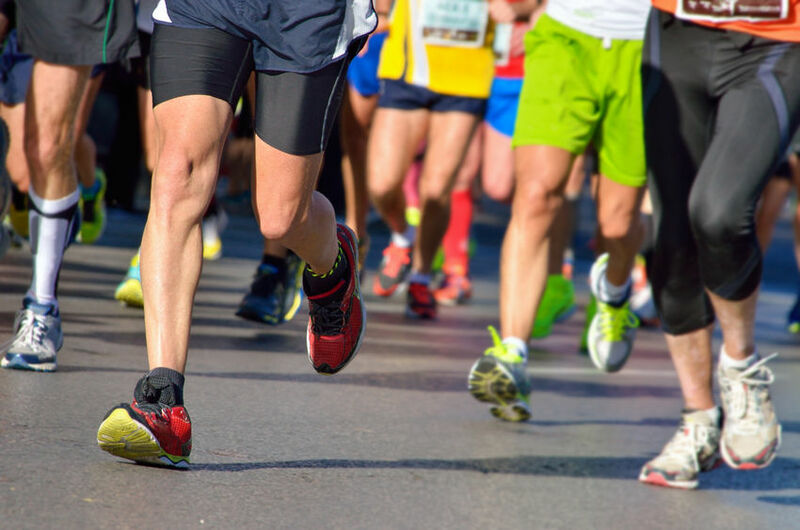 J&A Racing manages many other local race events including Blue Moon Norfolk Harbor Half Marathon, Corporate 5K, Crawlin’ Crab Half Marathon and more. The company also specializes in race training, running clubs and youth fitness programs. 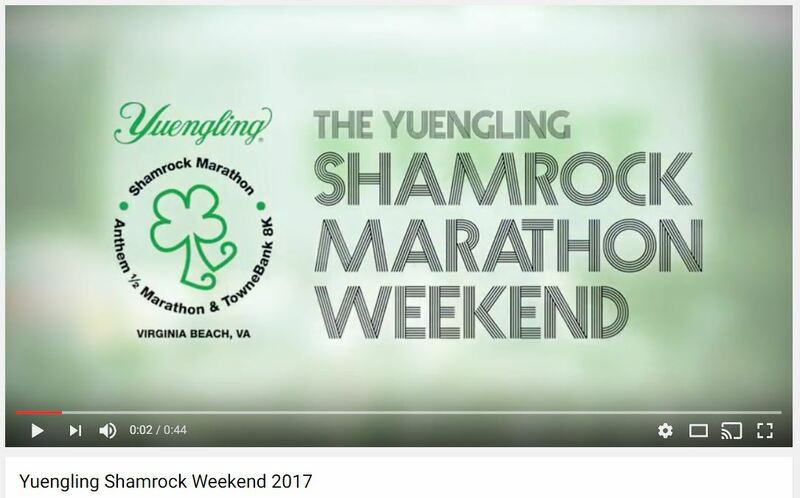 Check out video highlights from last year’s Shamrock Marathon event on J&A Racing’s youtube channel.